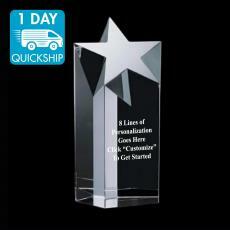 Need an award in a hurry? 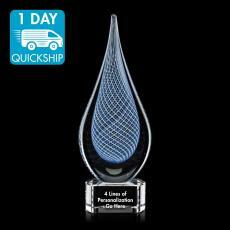 Our new 1 Day Quick Ship program is here to help when time is not on your side. 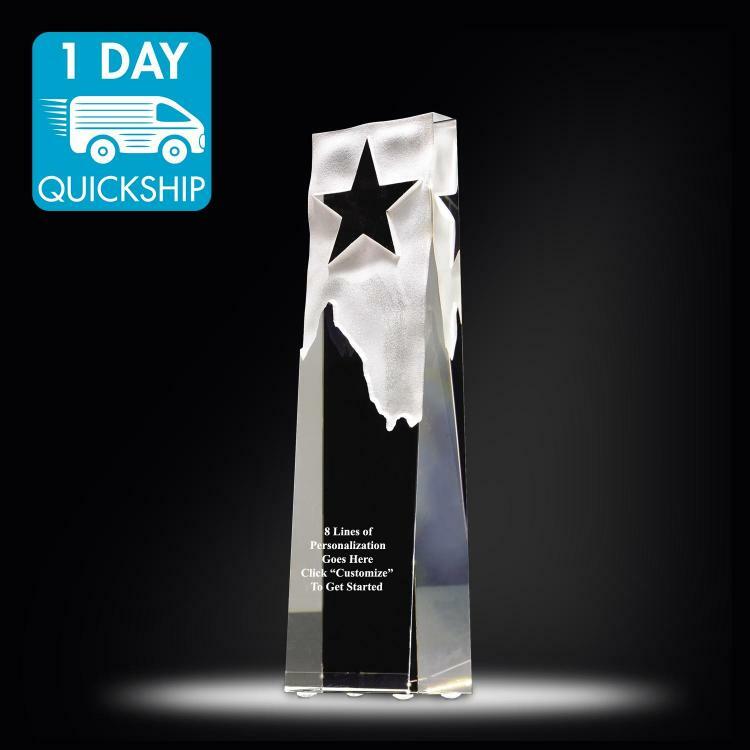 Look for our 1 Day Quick Ship icon on our best selling awards and never again miss an important event or have to pay rush charges. 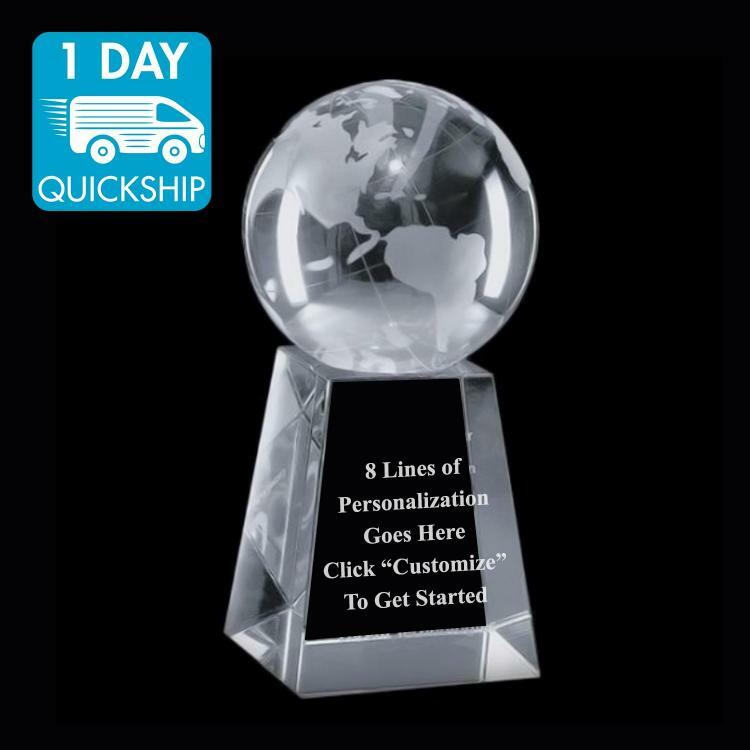 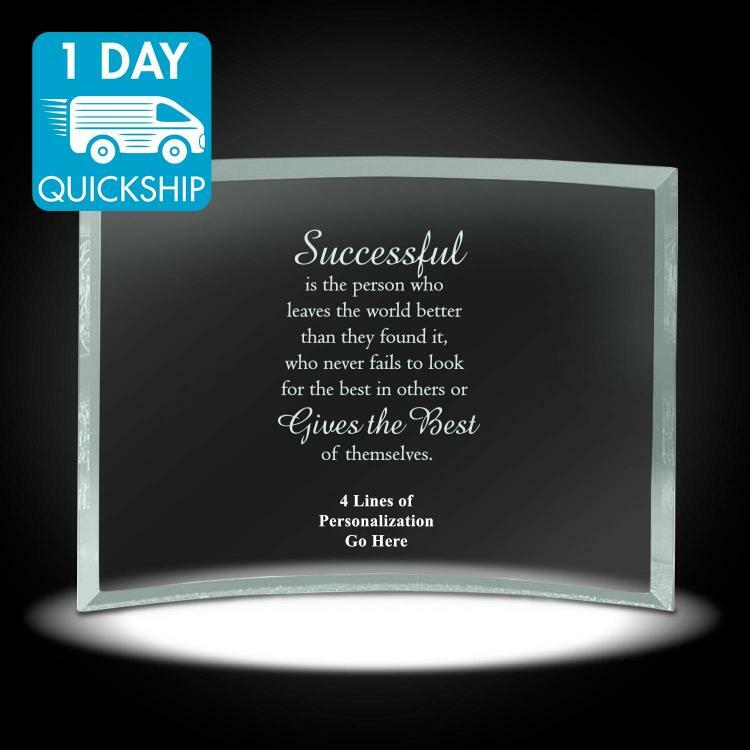 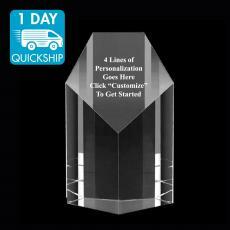 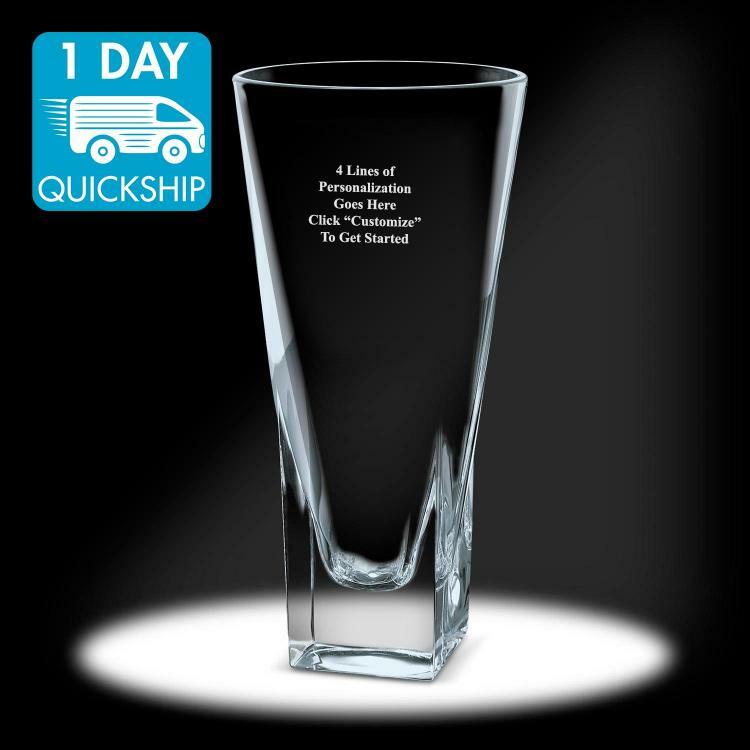 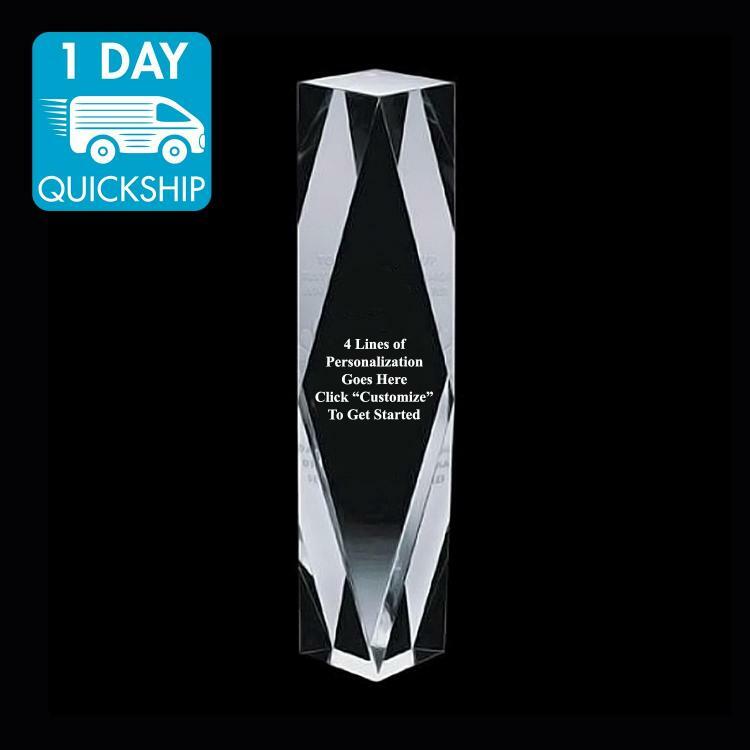 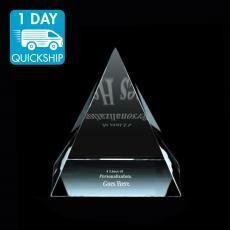 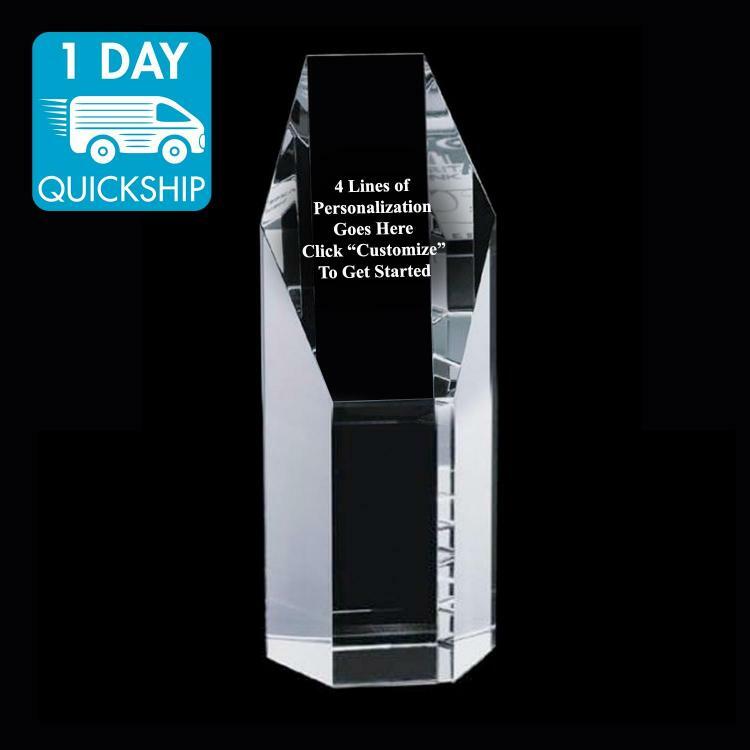 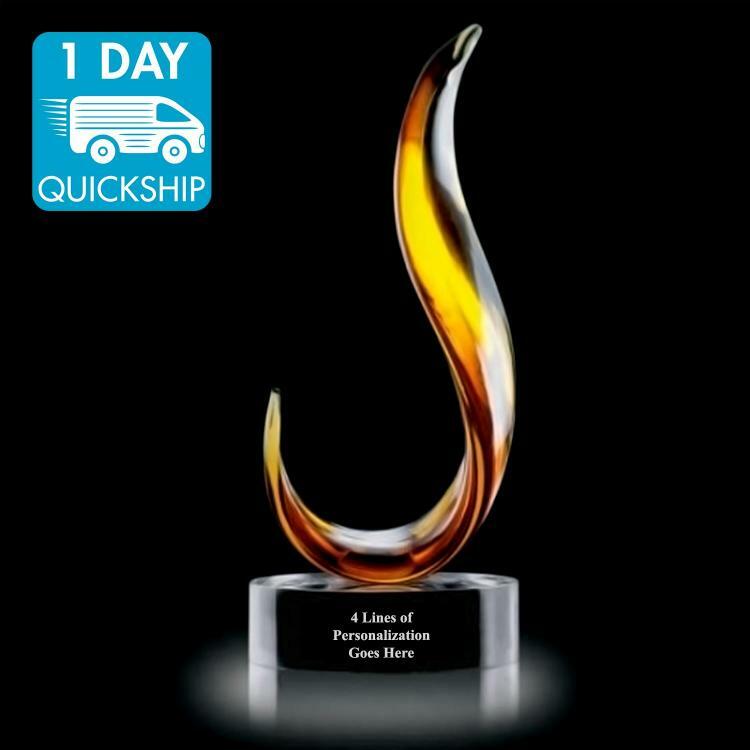 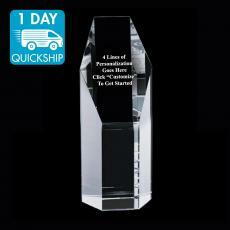 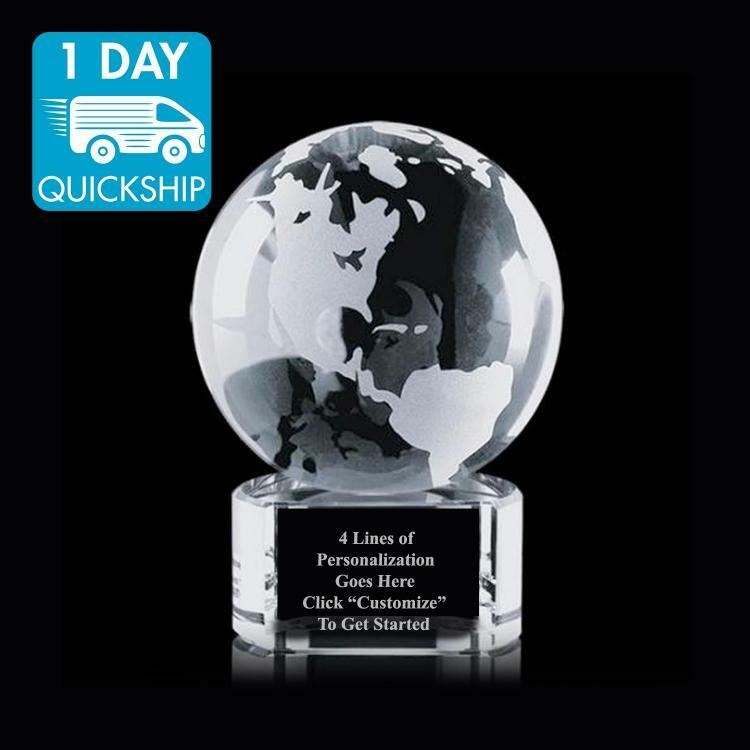 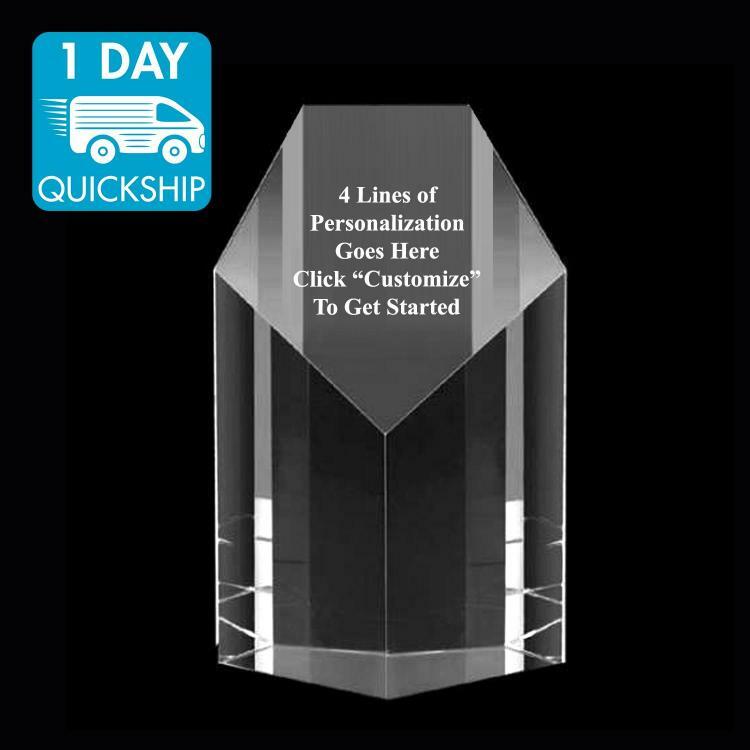 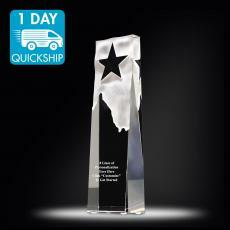 Order any award from from our Quick Ship category by 1pm, and it will ship out the very next business day. 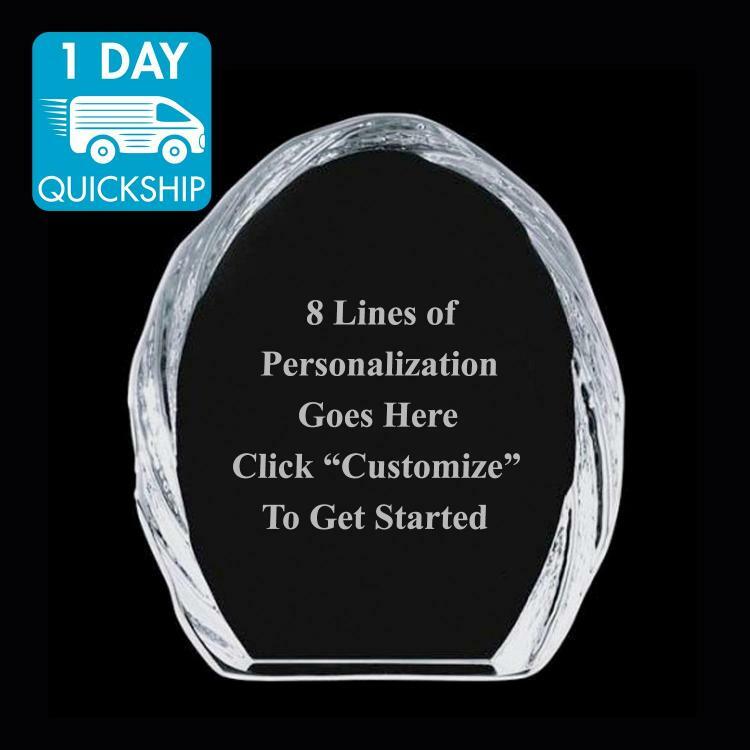 Just add your personalization online and our master engravers will engrave it just like you requested. No proof approvals required means no delays, no rush charges, no asterisks.